SKU: 0272. Categories: Blues, Goldenlane, Vinyl. 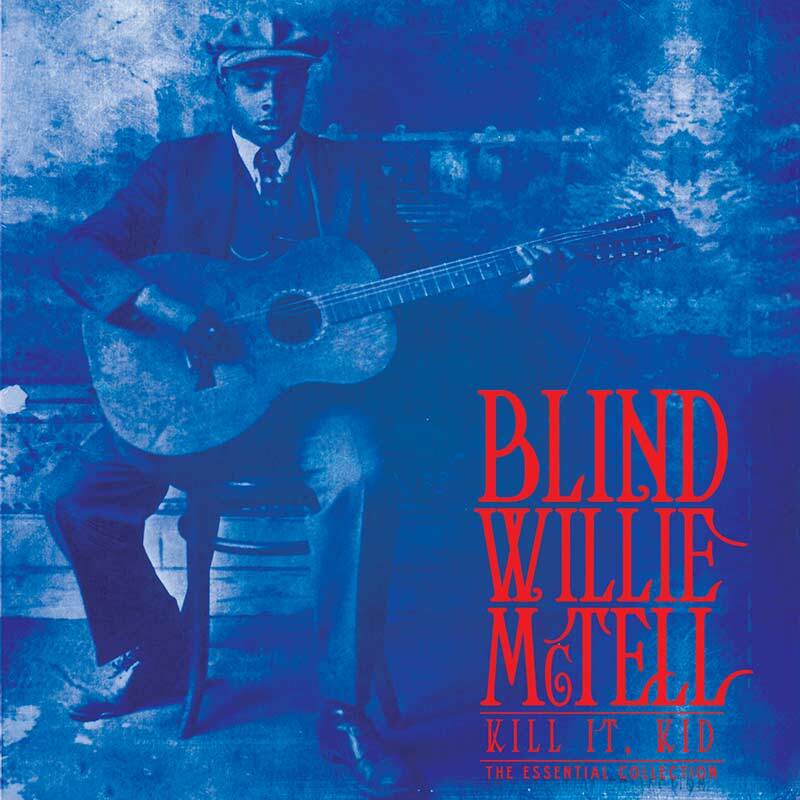 Features 12 of Willie’s best tracks including “Kill It, Kid” and “Dying Crapshooter’s Blues” as well as duets with his wife Kate McTell (also known as Ruby Glaze)!